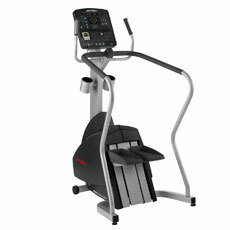 Life Fitness are well known for their commercial quality fitness equipment built for home and commercial use. 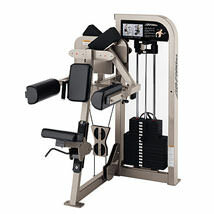 If you are serious about your home gym then Life Fitness equipment is an ideal choice. 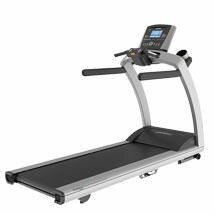 The Life Fitness cardio range - including Life Fitness Treadmills and Life Fitness Cross Trainers - are one of the top sellers for professional trainers and athletes because the equipment is of such high quality. The same is true of Life Fitness gym equipment which ranges from Multi-Gyms, Chest & Shoulder Machines, Back Machines and much more. 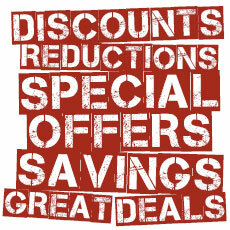 All are built to an incredibly high standard and available for both home and commercial use. This high standard of engineering means you can get the results you crave from our strength training in the comfort of your own home. 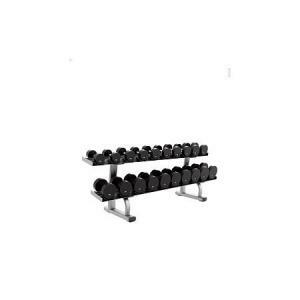 Life Fitness have been creating fitness equipment for decades and continue to manufacture quality equipment at affordable prices.